The start of a New Year usually is the universal sign of fresh starts and invariably a huge health kick for many, after the overindulgence of the festive period. If you’re a frequent viewer of my Instagram stories you’ll have seen that over the past few months I’ve completely overhauled my diet and exercise regime and I’m extremely particular about the foods in which I put into my body. I’ve spoken about my weight loss trials and tribulations in the past and have tried every fad diet known to man. I am now a huge believer in nourishing your body with the right foods and moving more in order to be healthy. 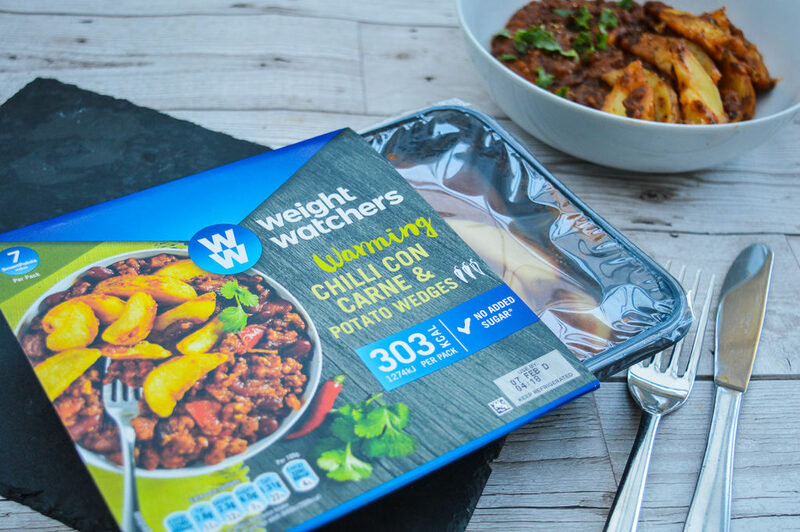 There are simply no excuses at all, especially now with the collection of WW Freshly Prepared meals available from the likes of major retailers like Asda and Morrisons. If you want to be your best self, then it’s just simply a question of making smart choices. As I head off to Who Dares Slims boot camp in Spain in a fortnight I’ve tightened up what food I’m consuming and I’m working out twice a day, however, this is my choice and it’s not necessarily going to fit in with your lifestyle or be a bit of what you fancy. What will be though, and will work for both you and I alike is the WW Freshly Prepared meals range. 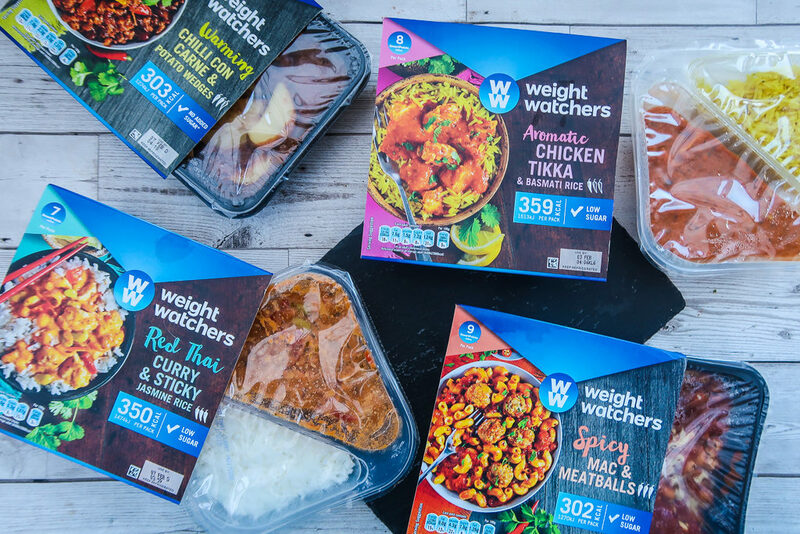 You may know WW as the ‘Prince’ of the food world, being formally known as Weight Watchers. A brand we’ve all known about for over fifty years. With a rebrand to WW, they are now moving beyond solely focusing on weight to incorporating wellness into the heart of everything they do. With a vision to inspire people to move more, eat well and live mindfully. To be honest, because you know, I like to be brutally honest. I love their move into wellness. Hands up how many of you have been on a diet for a week, saw no change so by the weekend has arrived you’ve fallen off the bandwagon and ordered 3 large pizzas, 2 curries and half a chocolate cake to make you feel better? I know I have (maybe not all that food though). Moving away from the diet culture WW are promoting eating well as a lifestyle, and I have to say, it’s a good move. If you’re struggling with a dramatic lifestyle change, take small steps for success. Follow the 21/90 rule. This is where it takes 21 days to break a habit and 90 days to change your lifestyle. Trust me you’re going to thank yourself. Regardless if you want to lose weight or not, surely you want to fuel your body with the best nutrition you possibly can, so that you’re always functioning at your optimum best? Of course, you do. I love to cook, I find it relaxing and therapeutic to watch spinach wilt, onions caramelise and steaks sizzle, however, I also have an extremely hectic lifestyle. A lifestyle where I spend more time out of the house than in it. A lifestyle where I live predominantly out of a suitcase. The kind of lifestyle that often means I don’t have time to prepare and cook fresh food to eat. You might not enjoy cooking, be conscious of your calorie intake, be short on time too or even pick at the kid’s food instead of eating your own meal. I get it, life is busy, it’s not easy and of course, making sensible choices is often hard. Let WW take the stress out of making hard choices. 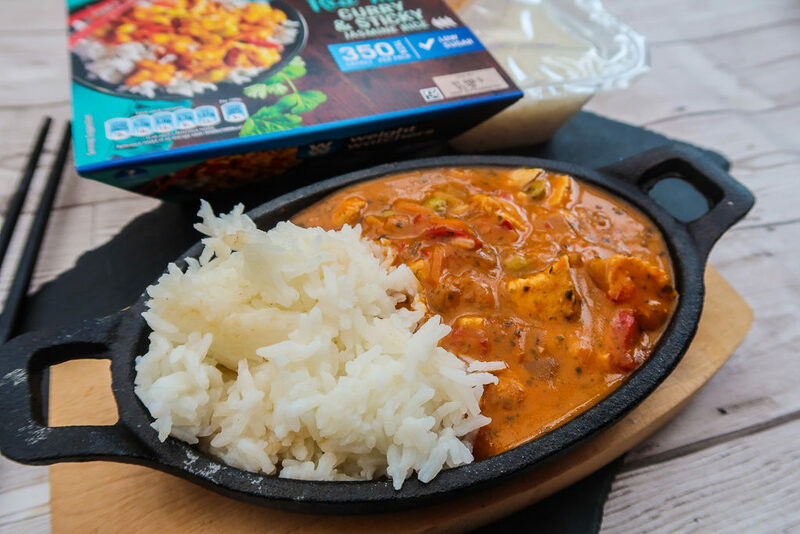 With the WW Freshly Prepared range, they are a perfect, low-cost option for lunch or dinner. All of the meals have been developed together with both chefs and nutritional experts to ensure that they are tasty and satisfying without compromising on flavour or quality. With all of these promises, I selected 4 of my favourites to give you a rundown of how they faired. 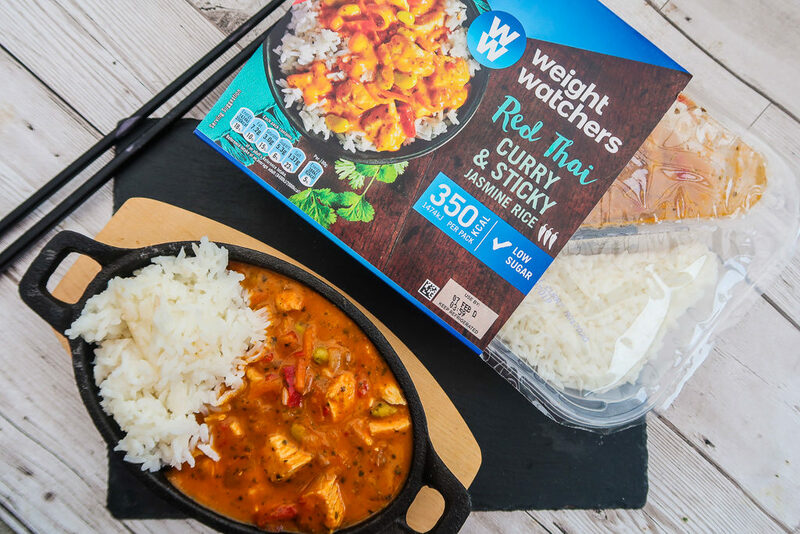 Sticky jasmine rice is one of my favourite types of rice to enjoy, so teamed with the red Thai curry, the aromatic flavours of the chilli, lemongrass and coriander really help to bring out the flavour of the rice. This chicken dish really transports you to Thai shores. The thick red curry paste sauce is packed full of flavour with a fragrant smell the lemongrass gives that true Thai taste. The sticky jasmine rice is a perfect accompaniment to the dish and brings life to your mealtime. I particularly enjoy this dish when I’m just back from a trip away and I’m looking for something which keeps me still in the holiday spirit, without being too heavy on my stomach. Queen of a curry. I absolutely love curry, but know how calorific they can often be, especially when made the traditional way. 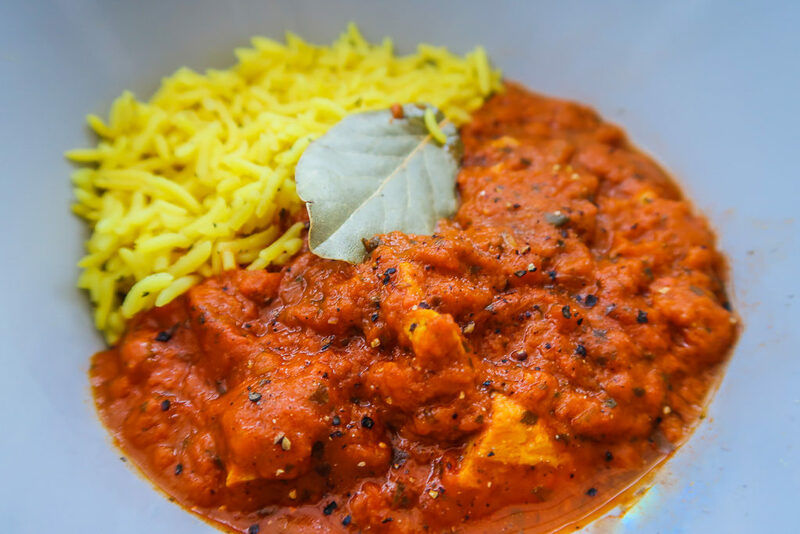 However, WW has created their own take on the classic British favourite Aromatic Chicken Tikka & Basmati Rice. 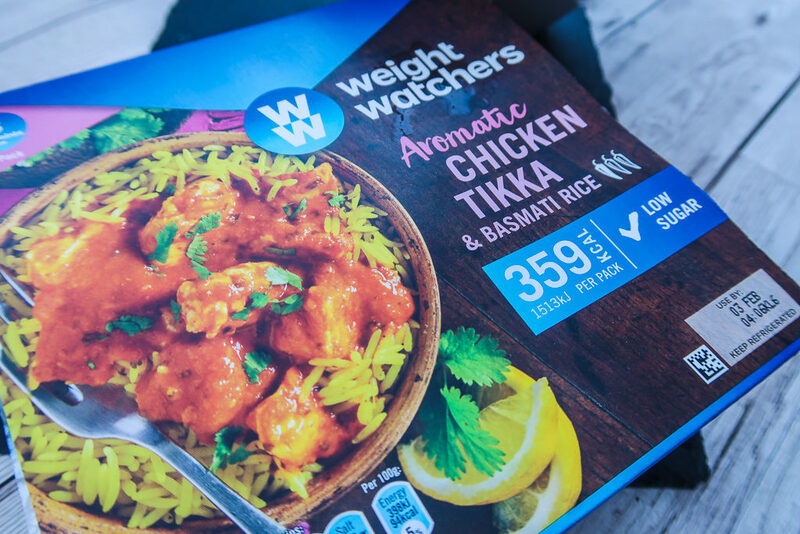 A rich, thick tikka sauce smothers the melt in your mouth chicken pieces. 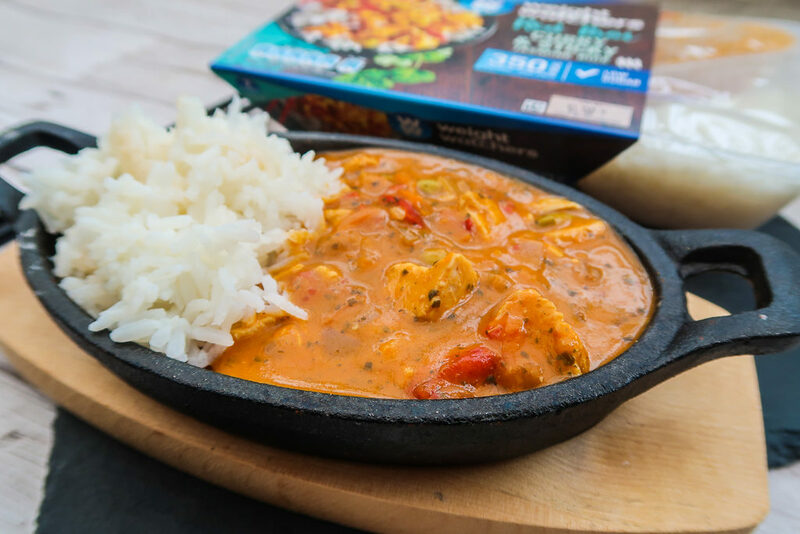 Drizzle the sauce over a generous helping of basmati rice and enjoy a guilt-free dish for all of your senses. This is a great choice for a Friday or Saturday night when you’re wanting what I like to call a fakeaway. Something you’d usually get from a takeaway, without the naughtiness. I have to be honest and tell you that I’m not a calorie counter, I get why people do count calories, for me though, instead, I count macros. I am prolific for it. As we are all different, with different activity levels and calorie burn rates I don’t really follow the 2,000 calorie a day guideline for women. For me personally, my daily calorie intake never exceeds 1,831 (I know I just said I didn’t count calories – just go with me here). This gives me a deficit of 500 calories a day from the amount that I burn without exercise (2,381 calories – you can check how much you burn per day below). This means, in theory, if I ate 1,831 calories every day for a week at the end of the week I’d have lost 1lb. Fair enough, however, I monitor my macros where I consume a 40/20/40 ratio which is 40% of my food intake is carbohydrates, 20% fats and 40% protein. This may have just went straight over your head which is fine. I just know in my weight loss quest tracking macros works for me. Learn more about Macros now with Fitbit. If I’m looking for something which is low in fat but high in protein and carbs for a post-gym meal, this is the absolute holy grail of meals that I grab when I step through the door post-workout. 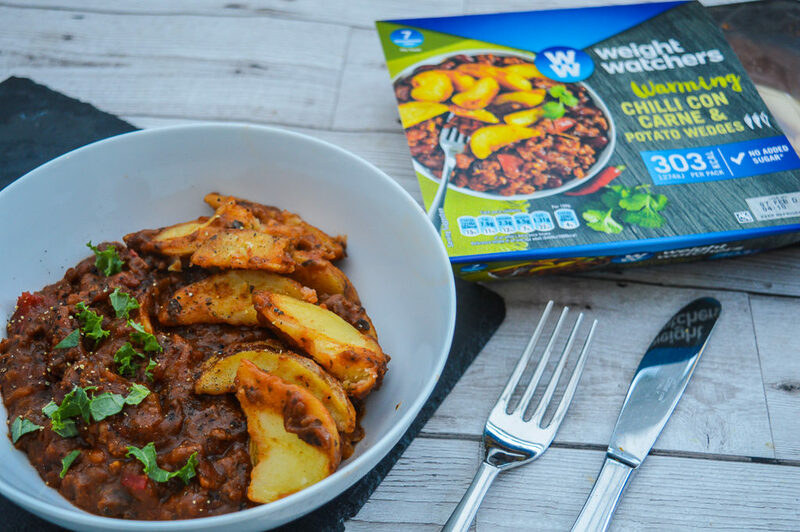 The portion size is absolutely perfect, the chilli con carne itself is not too spicy, it has the right amount of flavour and it is full of meat. The delicious kind of mincemeat too as I can be pretty funny when it comes to mince. 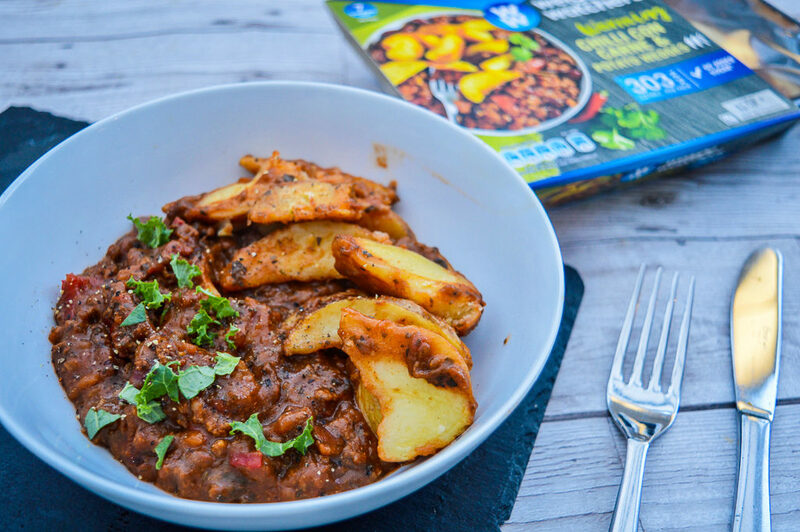 The sauce is rich and flavoursome and the wedges are just the perfect accompaniment and there are a great amount of them to mop up the sauce whilst leave you feeling full. Out of the WW meals, I have to say this is my favourite. 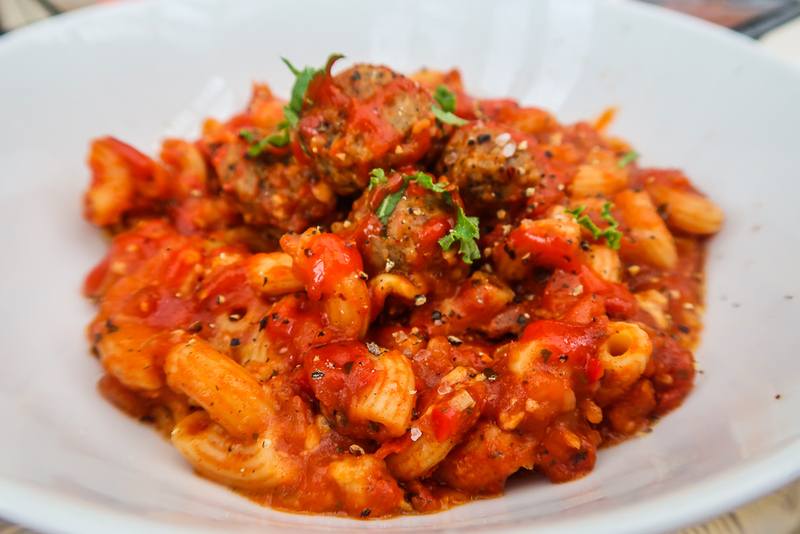 If you’re looking for comfort food without blowing all of your hard work and effort then the WW Spicy Mac & Meatballs is the meal of choice. Especially on a cold wintery evening. 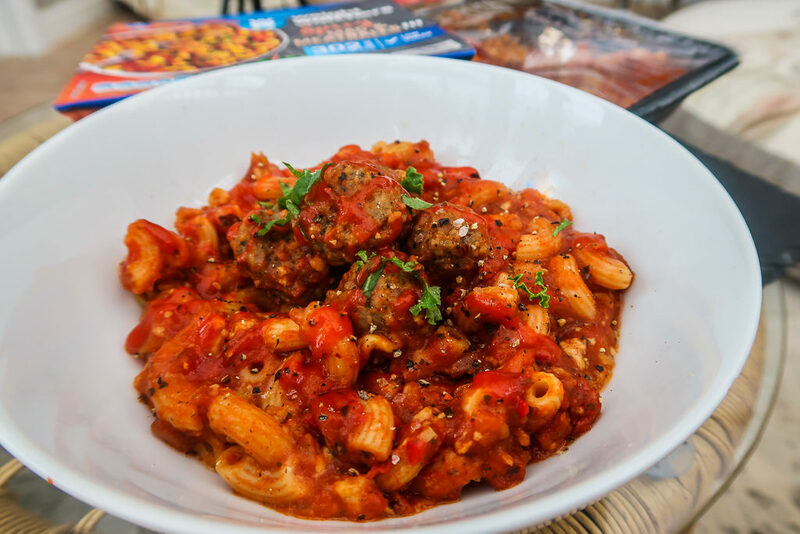 Made with beef and pork meatballs in a hot and spicy sauce which uses chopped Italian tomatoes this rich tomato based sauce with a hint of cheese will curb all of your cravings. Ready in around 5 minutes simply lift the film lid and pop in your microwave. You’ll have enough time to throw on some cosy clothes for snuggling in front of a warm fire after you’ve enjoyed the fire from the spice in the meatballs. 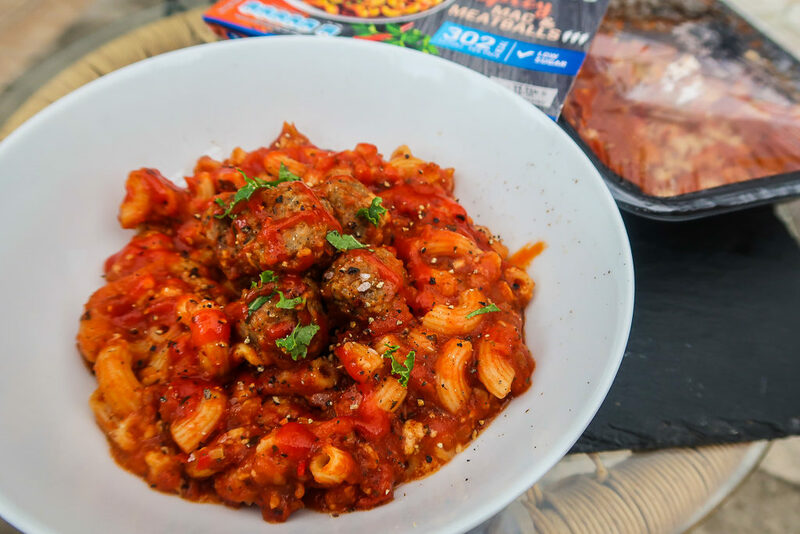 The perfect mix between pasta and protein, this is my second favourite meal as admittedly I am a sucker for macaroni! With 10 different dishes to choose from, there’s a veritable selection to select, so you’re not going to get bored when it comes to meal times. These are just 4 of my favourites from the WW Freshly Prepared meals. 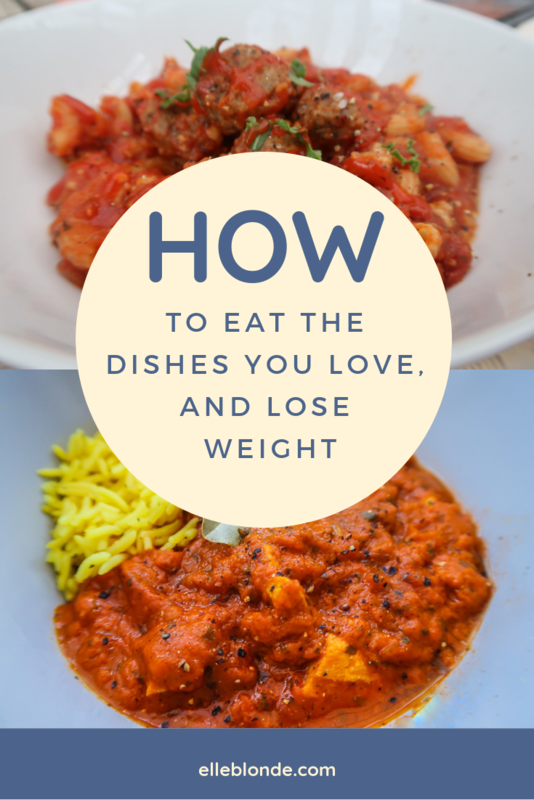 I’d love to hear which ones you enjoy and how they’ve helped to improve your meal times. ASDA JANUARY PROMOTION – throughout January ASDA now have 50p off WW freshly prepared meals meaning they’re now £2 each instead of £2.50. This promotion ends 30th January so make sure you stock up while you can. Save money and feel great! Paid for in collaboration with WW. All views are our own. Read more about disclosure here. Next articleThe Sugar Factory, Las Vegas.